Rhys joined 3PB back in July of 2015 as part time assistance to the clerks room in Winchester. Rhys was then offered full time employment and has been working as a Practice Assistant ever since. 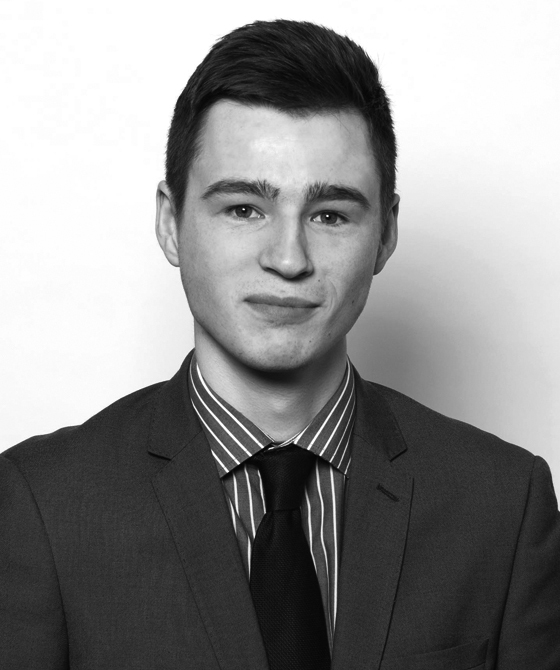 Rhys is a car enthusiast, keen bass player and enjoys clay pigeon shooting over the weekends.